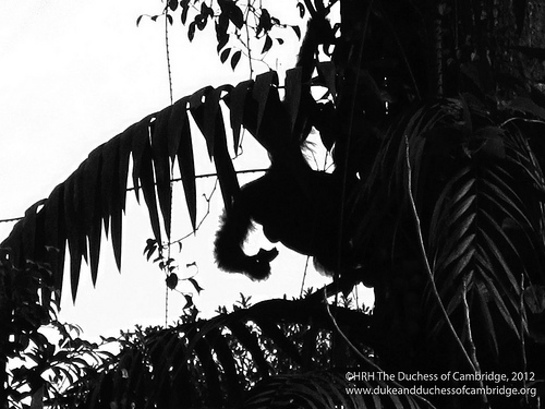 The following photographs were taken by The Duchess of Cambridge during a visit to the Research Station at Danum Valley, Borneo, Malaysia during her Diamond Jubilee tour with The Duke of Cambridge to South East Asia and the South Pacific in September. 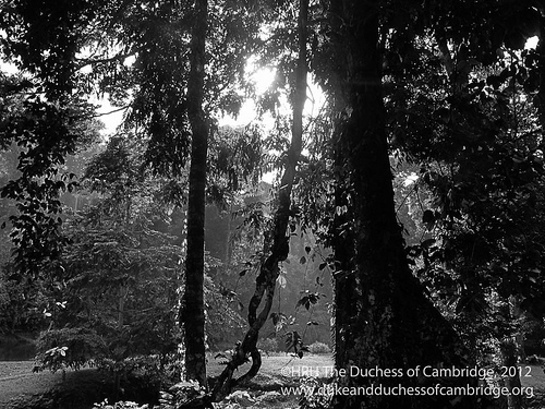 This photo was taken by The Duchess during her and The Duke’s private walk through part of the jungle, close to the Danum Valley research station. Every tree is itself a kingdom of creatures and plant life with a surrounding atmosphere of light and noise and humidity. 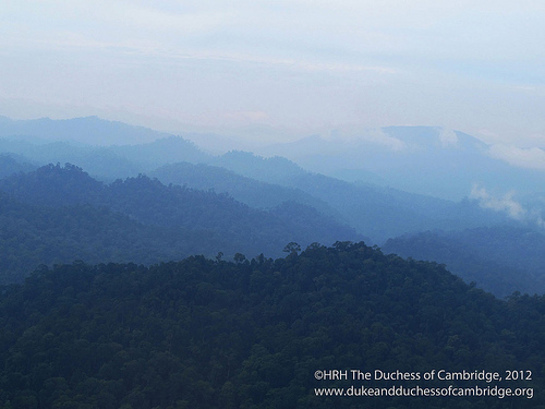 This photo was taken by The Duchess during her and The Duke’s private walk through part of the jungle, close to the Danum Valley research station. In rare clearings, when the sunlight does shine though, it creates the most spectacular effect through the architectural structures of the trees and leaves. Mt. 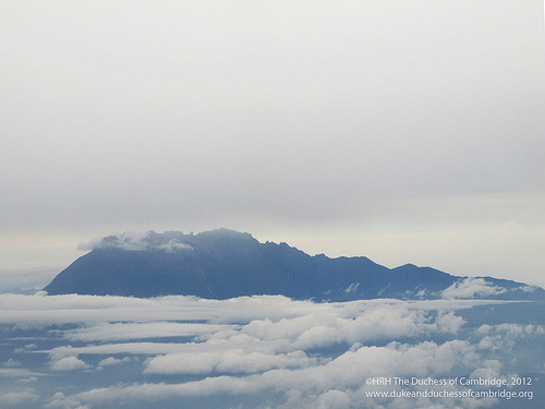 Kinabalu is the highest point in Borneo, with an elevation of 4,095 (13,435 ft) above sea level. This photo was taken by The Duchess on the flight to Solomon Islands. The Borneo rainforest provides natural habitats for many species of birds and animals. Most notably the endangered Borneo Orangutan. 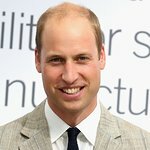 The Duke and Duchess were fortunate enough to spot one during their short visit. 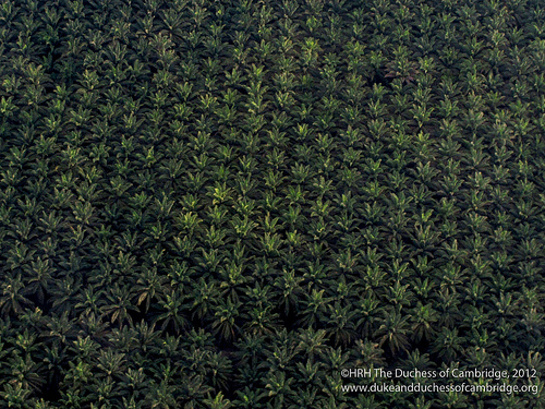 The Duke and Duchess flew over this palm oil plantation on their way to the Royal Society research station in Sabah, Malaysia. These plantations are vital to the production of many products used in daily life, from cooking to biofuels. The challenge is to find a way to increase global palm oil production to meet growing demand without causing further deforestation. 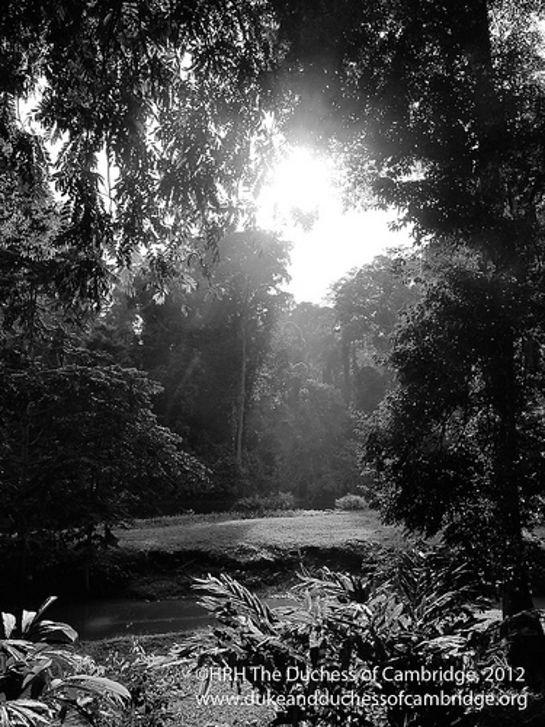 This picture was taken by The Duchess of Cambridge as she and The Duke were travelling by car through the rain forest in Danum Valley, Sabah, Malaysia. It does not even begin to give a sense of the size of these jungle giants, which are truly one of Nature’s most awesome sights. 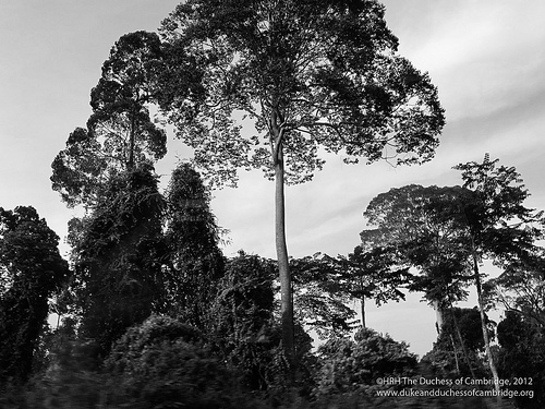 The Borneo rainforest is one of the oldest rainforests in the world. Thousands of species of flowering plants, trees, terrestrial mammals and birds can be found in these vast canopies, but they are under serious pressure from commerce and changing weather patterns. All photos are copyright of The Duchess of Cambridge, 2012.